or any Texas Coins for sale, call me. Now A Full Time Coin Dealer since retirement. Click here to see the travel rules. and U.S. Paper Money (Currency). No Deal is too large or small. I WILL BUY ALL Pre-1964 Coins !! No Modern Coins, Jefferson Nickels or Error Coins. I TRAVEL ALL OF TEXAS. Click here to see the travel rules. Call or Email me right away. I buy gold bars, and coins. I buy silver bars, and coins. Main street & Hwy 121 Grapevine, Tx. Dallas Coins , Fort Worth Coins , Houston Coins . 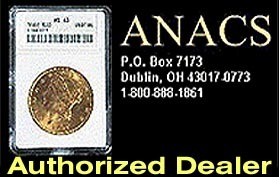 I am an active buyer and seller of Gold, Silver Dollars and other key date coins. I buy and sell most coins as a coin dealer. I try to provide fair pricing and access to those difficult to find coins, from Cents through Dollars. If you have a particular need for any US coin, please call on me. Sorry, No Foreign. I am a highly motivated buyer of all coin collections. I do not invest heavily in Foreign Coins as they do not fall into my portfolio of US Coins. Common Lincoln Cents and Jefferson Nickels are not wanted. NO 1943 Steel Cents! If I travel to your location, prepare the current market evaluation of your collection and make my standard 80 - 90% of the value offer, you must decide either to accept the offer or pay my standard evaluation fee. I charge by the "time to evaluate and travel", with a minimum fee of $200. Certainly, no fee involved if I buy your collection. Some only want a written appraisal or valuation, that is OK, but I charge for the service. I will gladly value three or four of your coins without charge over the phone or in person here. Call me for a "Quick Quote". If you want more coins valued, but do not want to sell, I charge an hourly fee for my service. Markets change daily, so the valuation provided that day is good for that day only. 10% - 20% market swings are not uncommon. Collections estimated at under $3,000 can be sent to me at the above address. Prompt offers and/or checks to you upon receipt. Unsure about shipping ? Send your collection to me REGISTERED MAIL, insured for an amount YOU feel it is worth. Provide an inventory sheet (keep one as well), with (if possible) grade and quantity of all items. and refund your shipping expense to the last cent. I am often out of town at coin shows. I will return your call the same or next day . "Texas Coins" . 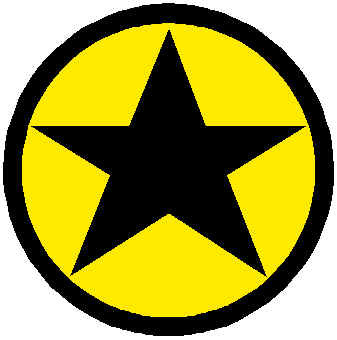 Com reserves all copyright and Trademark rights allowed by law.